DETROIT, MI —January 4, 2018— Vectorform, a digital product and experiences company with expert capabilities in mixed reality design and engineering, today announced its collaboration with Microsoft to innovate vehicle design and prototyping processes for the automotive industry. 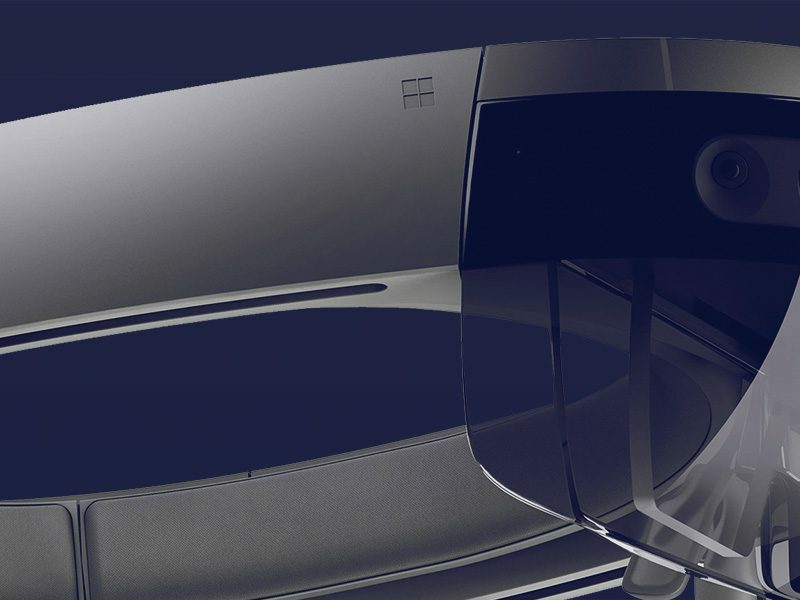 Using Microsoft’s HoloLens mixed reality headset, Vectorform and Microsoft enabled Ford Motor Company’s designers and engineers to view 3D holographic versions of exterior body options (e.g. side mirrors, grilles) overlaid on top of the physical vehicle prototypes. This Vectorform solution accelerates the prototyping process by allowing designers to explore different shapes, sizes and textures of future vehicle attributes in minutes, instead of the weeks it can take to create clay models with physical tools. HoloLens also allows multiple team members to simultaneously view the same design variations, making collaboration easier and more productive. Microsoft’s HoloLens Showcase team partnered with Vectorform on all design, content development, and engineering to build the mixed reality prototyping system. The companies collaborated for three months to create user experience flows, system requirements, user interfaces, 3D assets, and final engineering builds. 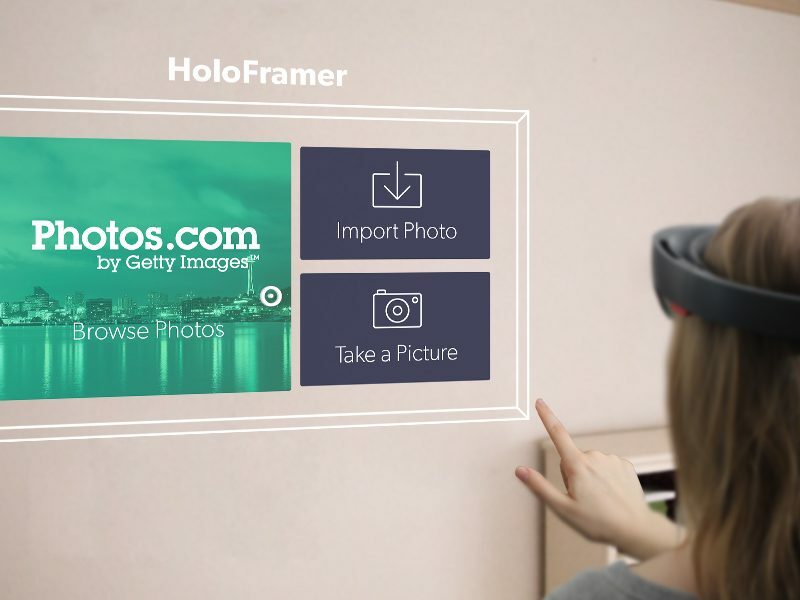 Vectorform is an official Microsoft HoloLens Agency Readiness Partner in both North America and Europe, and recently debuted HoloFramer, a mixed reality experience that allows interior designers and architects to create and collaborate on virtual layouts for physical spaces. 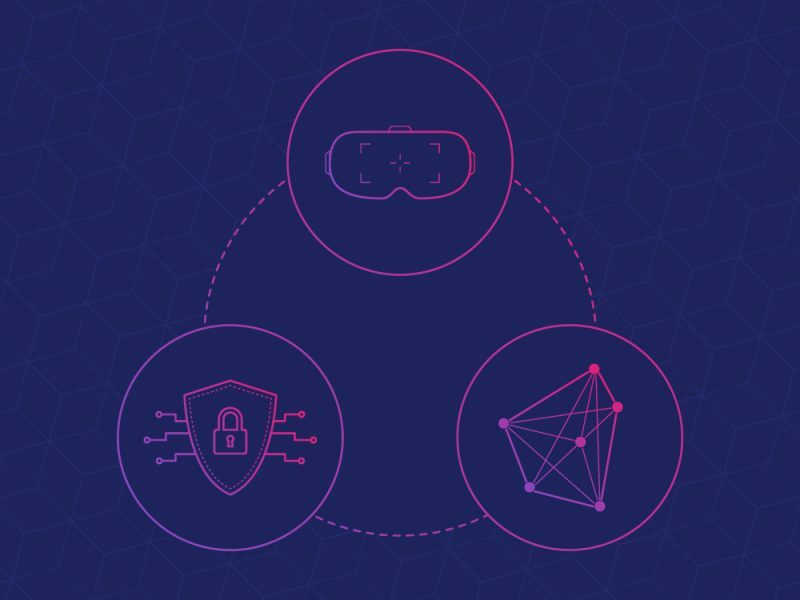 To learn more about Vectorform’s HoloLens expertise and how mixed reality can transform your business, visit vectorform.com or contact us. Vectorform invents digital products and experiences for the world’s leading brands, with a focus on Immersive Technologies, Mobile Experiences, Internet of Things, Smart Homes, Connected Vehicles and Wearable Technologies. Founded in 1999, Vectorform has six global offices in Detroit, Seattle, New York, Munich, Mumbai, and Hyderabad. Visit Vectorform.com and connect on Facebook, Twitter, LinkedIn, and Google+.